Pocketburgers.com: Every urinal should have one of these ---- GOAL!!! 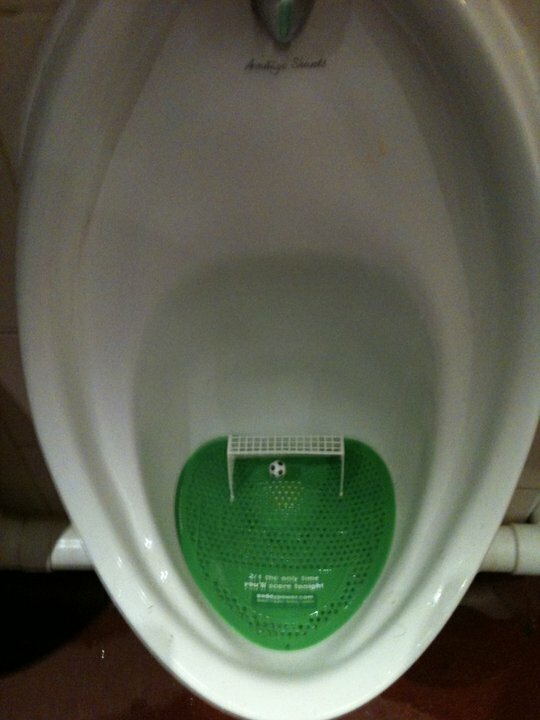 Every urinal should have one of these ---- GOAL!! !